Reiki (pronounced ray-key) is one of the most ancient healing techniques known to man, although it only became known as Reiki as a result of the work of Mikao Usui in the 1920s. According to the inscription on his memorial stone, Usui taught Reiki to over 2000 people during his lifetime. Sixteen of these students continued their training to reach the Shinpiden level, a level equivalent to the Western third degree, or Master level. It’s based on the principle that illness and disease are the result of impairment to the natural flow of life energy. The purpose of Reiki is to reinstate the balance and flow of this energy through the body. During a Reiki treatment the therapist channels the Reiki energy through her hands, into the receiver’s body, with the objective of enhancing the body’s natural ability to heal itself. 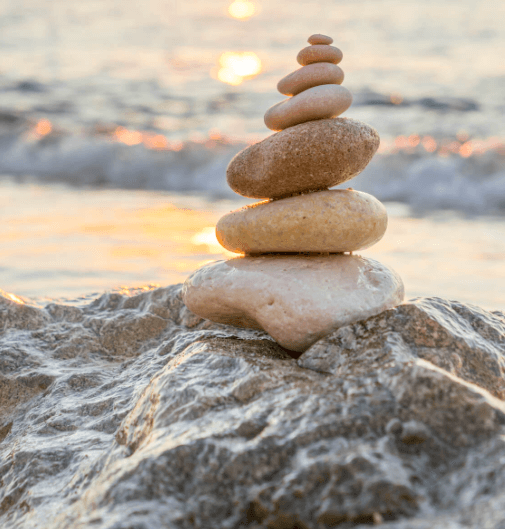 Although a less well-known and less ‘mainstream’ therapy than reflexology, Reiki is generally much-loved and respected by those who practise it and those who receive it. I have witnessed even the most hardened cynic float out of my therapy room after a session and call a few days later to book their next session! Your session begins with a brief chat about what you are looking for Reiki to do for you.The treatment itself starts with you lying, face up, on my therapy couch. You are fully clothed throughout the session. 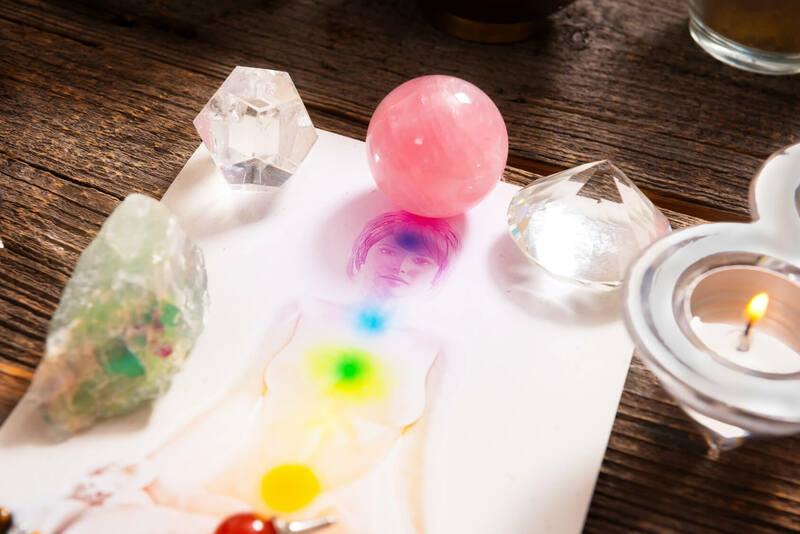 Once I’ve prepared myself, and tuned into the Reiki energy, I will start working my way down your body, laying my hands on key points, and keeping them there for however long seems appropriate at the time. Once I’ve worked my way down the front of your body (in a very non-invasive way), I will get you to turn over so I can work down your back, ending at your feet. As I lay my hands on you, my objective is to pump your body full of positive, healing Reiki energy, which in turn may displace any negative energy that may be present. Everyone has a different experience from Reiki, so I can’t say what you will feel during the session, but most people report feeling a very warm, soothing sensation where my hands are (even after I’ve moved on) and sometimes tingling. 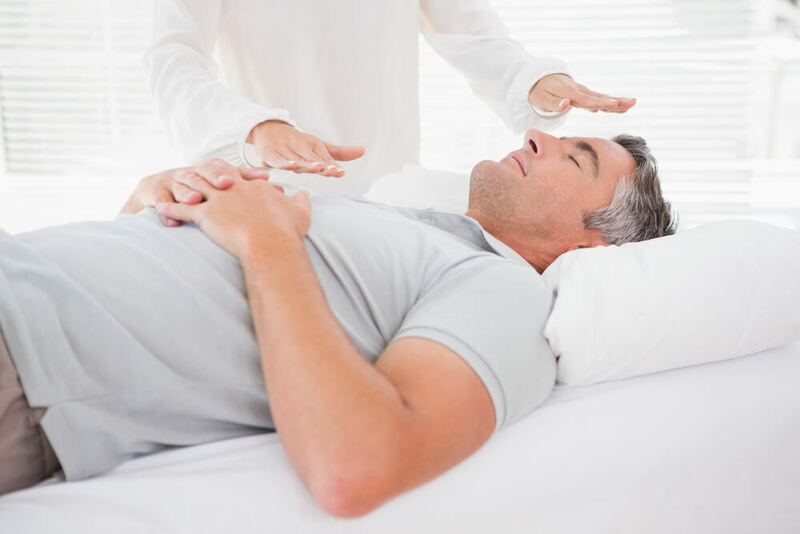 A Reiki treatment can also cause twitching, laughter, or sometimes even tears, but these are perfectly normal responses and are thought to be indications that your body is letting go of negative energy. I have been regularly receiving Reiki from Sue for almost 10 years. It helps relieve stress, gives me chance to “sort” issues and generally restores my equilibrium. Sue is a warm and friendly practitioner who puts you totally at ease.